My 9-year-old and I visited the 9/11 Memorial & Museum a few months ago. We took the Youth and Family Tour that the museum offers during the summer months and some school vacation weeks. It’s difficult to discuss 9/11 with young people in a way that isn’t either too disturbing or too sanitized. 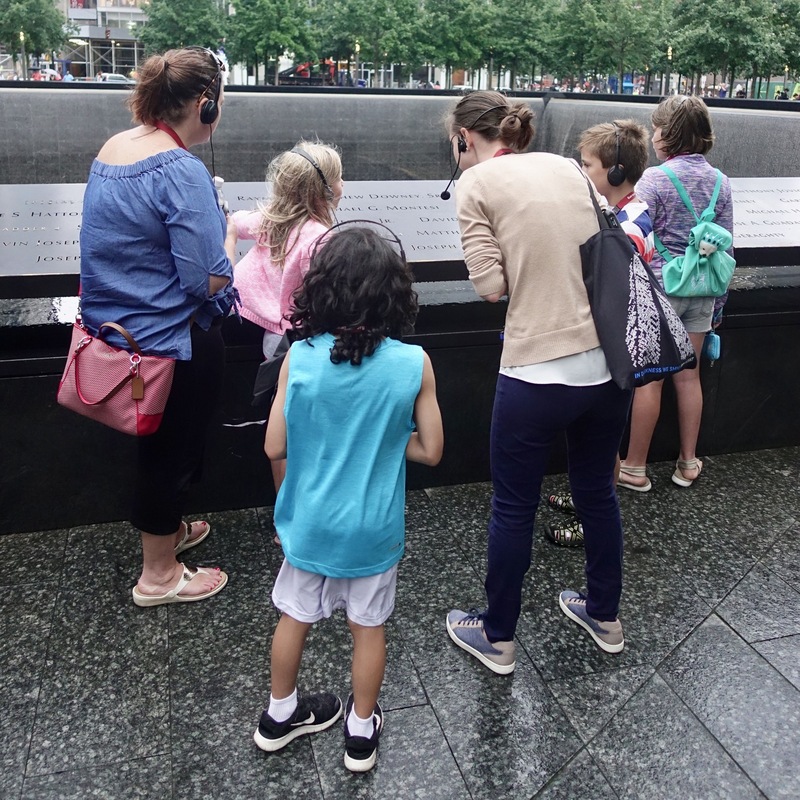 I was really impressed by how the tour guide got the young people in the group talking about what they already knew about 9/11 as a jumping off point for deeper understanding. She also pointed out the areas of the museum that are suitable for all ages and those that parents may want to check out on their own first.